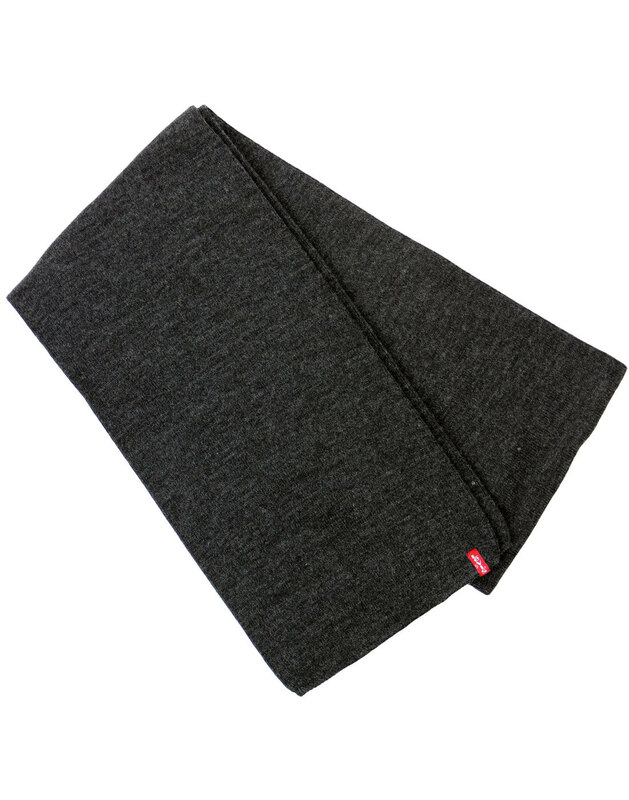 Levi's® Retro knitted square end scarf in dark grey - An easy and simple Mod accessory, all the way from Italy, made by Levi's®. This classic knitted scarf is sure to keep you warm and stylish on a cold winters day. Wrap up warm in a Levi's® scarf. A fab Indie gift idea. 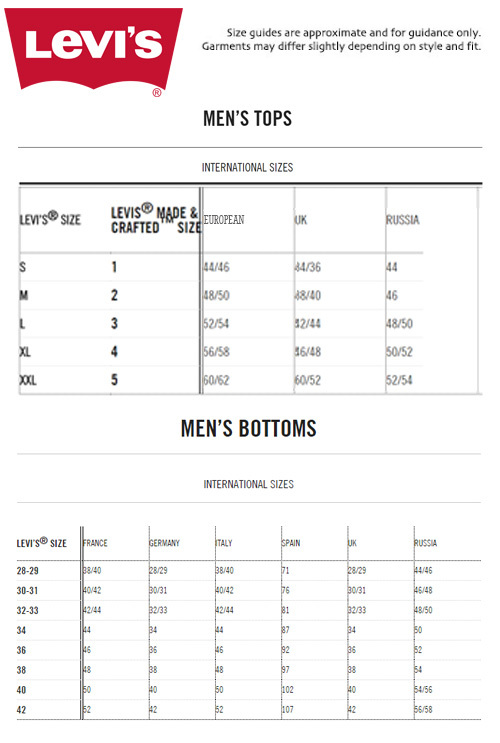 - Levi's® Retro square end fine gauge knit scarf. - Featuring the iconic Levi's® Red Tab label. - 100% Acrylic knitted scarf. - A great winter warming gift idea. - SKU: 77138-0180 Levi's® Scarf. One size. Approximately 160cm by 20cm.